Princess Mononoke Is Ready for Battle with Armored Cosplay « Adafruit Industries – Makers, hackers, artists, designers and engineers! 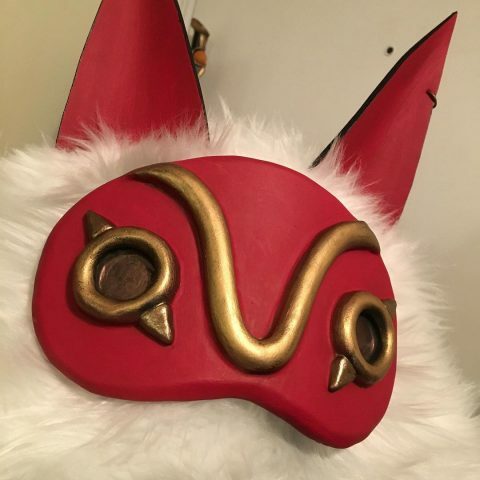 Cosplayer Sinnika has created a costume based on the most recognizable version of San from Princess Mononoke, and now, she’s come up with her own design for the costume. It’s a little fiercer, with armored aspects. The costume is a great example of adapting an existing design or concept and making it your own. Sinnika says she spent about a month working on the original creation. 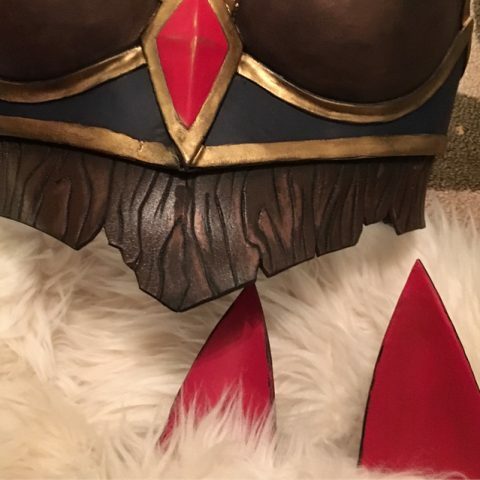 She used EVA foam for the armor; in some cases, she covered it in black Worbla. You can see a couple of close-up pictures showing off the detail below and more WIP photos on Instagram or by supporting Sinnika’s Patreon.